Today, HRC blasted North Carolina Governor Pat McCrory for claiming that businesses support his radical new law attacking LGBT North Carolinians and visitors to the state. In reality, Gov. McCrory quickly signed the measure into law in the dark of night without even consulting the business community or North Carolinians who will be adversely affected by the measure. Despite his claim, the Associated Press reported that Gov. McCrory’s office can’t name a single business that supports his decision, and in fact, the business community is overwhelmingly speaking out against his attack on fairness and equality. While Gov. McCrory hasn't been able to name a single leading business who supports this despicable new law, we've seen a wave of opposition from leading corporations, including from Dow, Biogen, PayPal, RedHat, the NCAA, American Airlines, Salesforce, IBM, Apple, the NBA, Google, Microsoft, Marriott, Bayer, and others. The message couldn't be clearer: discrimination is bad for business, and corporate America sees Gov. 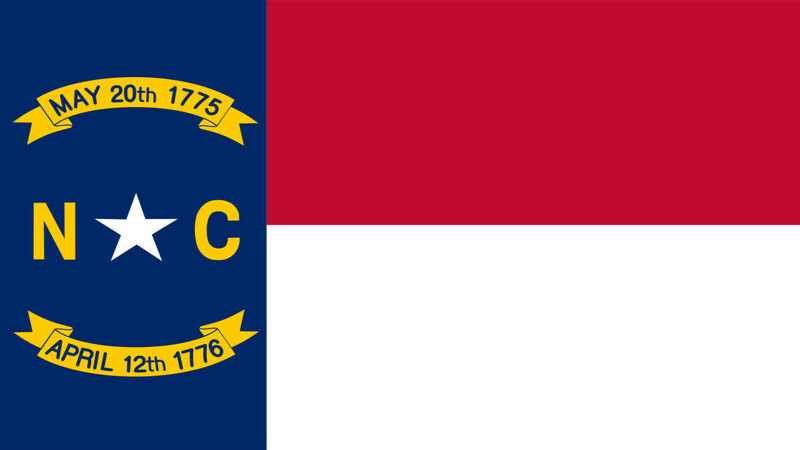 McCrory’s failed leadership as taking North Carolina in the wrong direction. Gov. McCrory’s appalling new law eliminates existing municipal non-discrimination protections for LGBT people and some veterans; prevents such provisions from being passed by cities in the future; and forces transgender students in public schools to use restrooms and other facilities inconsistent with their gender identity. North Carolina is now the first state in the country to enact such a law attacking transgender students, even after several similar proposals were rejected across the country this year -- including a high-profile veto by the Republican governor of South Dakota on a very similar bill. North Carolina school districts that comply with the law will now be in direct violation of Title IX, subjecting the school districts to liability and putting an estimated $4.5 billion of federal funding at risk. This section of the law offers costly supposed solutions to non-existent problems, and it forces schools to choose between complying with federal law -- plus doing the right thing for their students -- or complying with a state law that violates students’ civil rights. Read more about how this bill puts federal funding at risk here.